With the prices of residential properties skyrocketing, it is difficult for many people to buy a new house/flat. 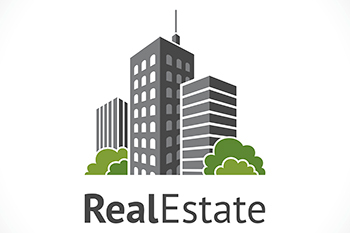 Many people then think of buying a resale flat/ house. Check out the ownership: Make sure that the person who is selling you the flat is a real owner of that flat. You need to submit a proper application to the society seeking permission for buying the flat and ask the society if the seller is a member of the society and real owner of the flat. Mortgage of flat: If the owner had bought the flat by taking a home loan, you need to check out whether or not the home loan has been repaid in full and the flat is freed of mortgage by the bank by asking for bank’s clearance certificate. Society’s and utilities’ outstanding dues: You must get a written confirmation from the society that all the dues of the society have been paid by the previous owner. Payment of incidental charges: You need to be very clear about who would be paying the charges that are incidental to the transfer of ownership of the flat. Such incidental charges include commission of the broker, registration fees, stamp duty, society’s transfer fees, gas and electricity connection transfer fees, etc. Availability of car parking and charges: If you have a car, you must enquire with the society whether the current owner has a parking space allotted in his/her name and whether you need to pay for transfer of the parking space in your name. Only after you complete all of this due diligence, you can go ahead and sign the agreement with the owner.